This unique solo storytelling performance is told in a rich and saucy Scots dialect with physical verve, a wee dram of whisky to oil the way and a musical score that rolls in like mist over the hills. By turns haunting and humorous, The Red Chair steers us through a landscape of twisted reason, extreme compulsion and eye watering complacency, where domestic drudgery happens on an operatic scale and a father’s dereliction of duty reaches epic proportions. 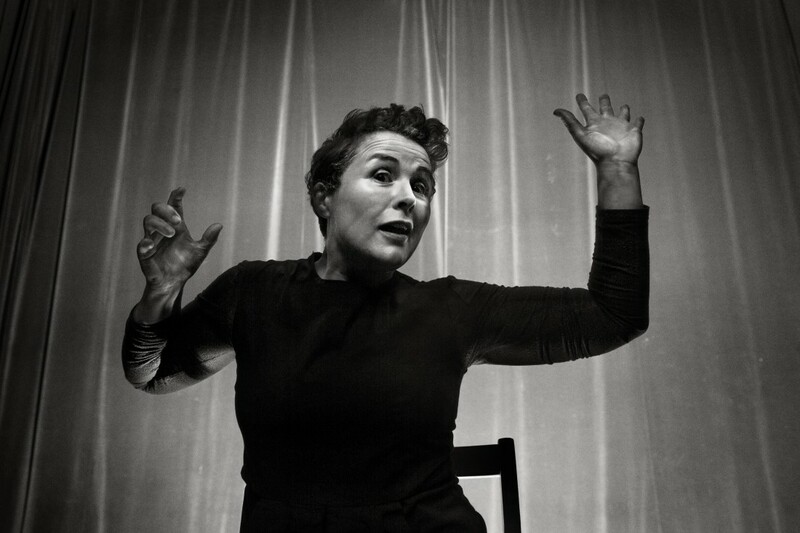 The Red Chair is based on acclaimed Scottish performer Sarah Cameron’s original book, a surreal ballad that lies somewhere between a Grimm’s Tale, an absurdist ghost story and a parent’s guide on how not to bring up children. Advisory: contains some strong language.